Don’t settle for less. 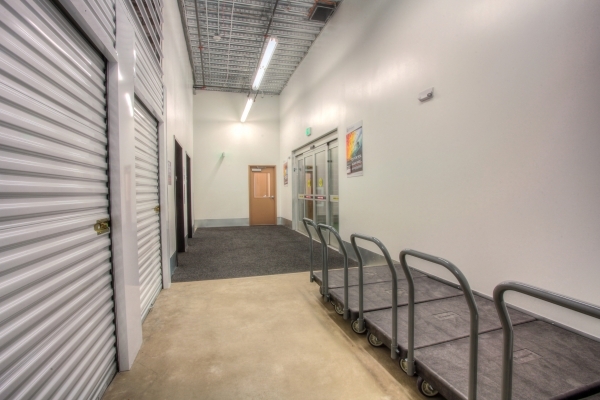 Treat yourself to a little extra space at StorQuest Self Storage. Our brand new facility is located in Paramount, CA, next to Paramount Drive-In Theater. With our convenient location close to I-710, I-105, and access 7 days a week, we’ll make sure that you’re always ready for life’s next adventure. 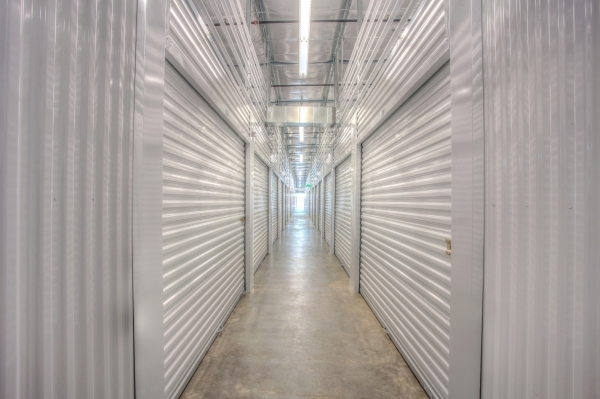 Whether you need somewhere to hold excess inventory, your collection of surfboards, or a climate-controlled storage unit for your musical instruments, StorQuest Self Storage has the space you need to make more room in your life for awesome. I'm very impressed and pleased with StorQuest. For the past 2 yrs I've been miserable with Paramount Mini Storage. But moving from one facility to another is a big Hassel. 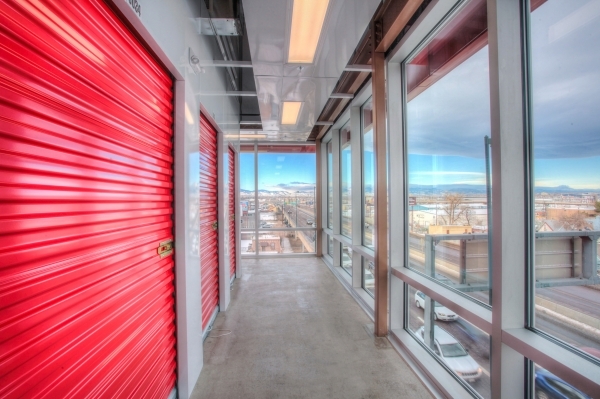 So when I was browsing the internet and StorQuest popped up I just had to see how much are the going rates and to my surprise not only is StorQuest a newer facility the prices are half the price Paramount Mini storage charges and the 2 facilities are 2 stop lights away which made it easier for me to move. This facility has high tech security 24/7 and the staff is beyond fantastic especially the manager Margali... I've recommended so many people to visit StorQuest and see for themselves the cleanliness of the facility, the high tech security system and most importantly the best customer service the staff provides. StorQuest is a beautiful storage. I like the way they build the storage. Clean and bright with new white paint. Entrance is very accessible, even for disabled person. Elevator is near to my unit. The password they gave me is very easy to remember. Magali and Chris are so friendly and very accommodating. Will definitely recommend to friends, Thank you. Will definitely recommend to my friends. Awesome place I'd definitely recommend. The facility was clean and well organized. The employees were knowledgable and friendly. Top notch bro!